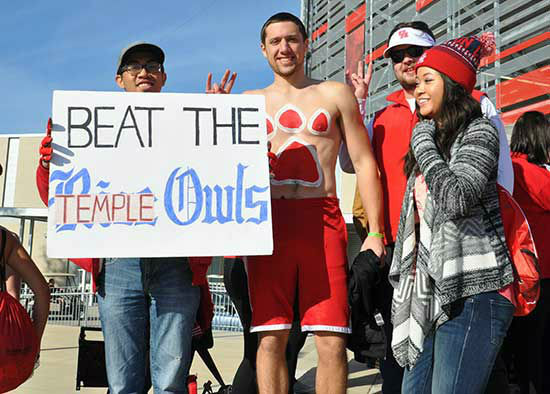 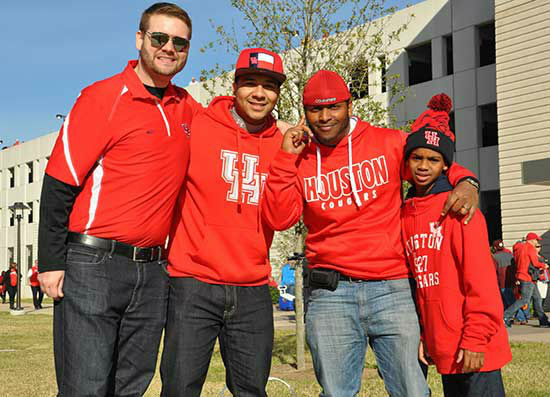 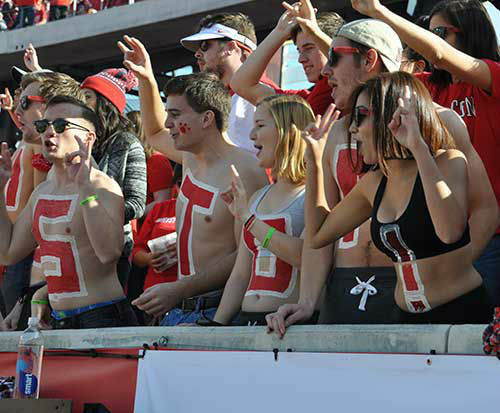 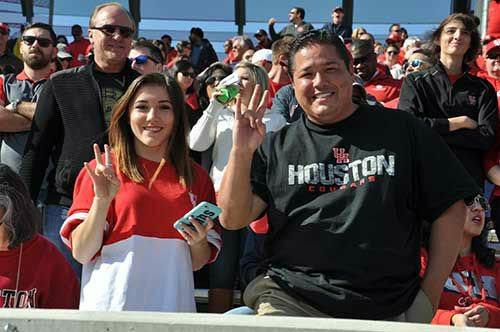 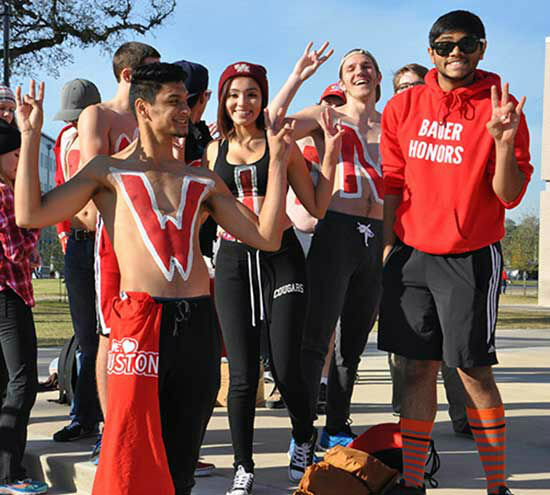 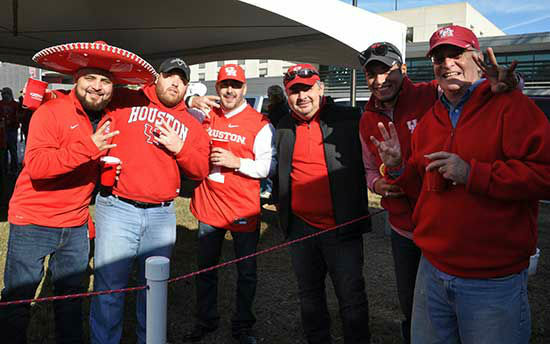 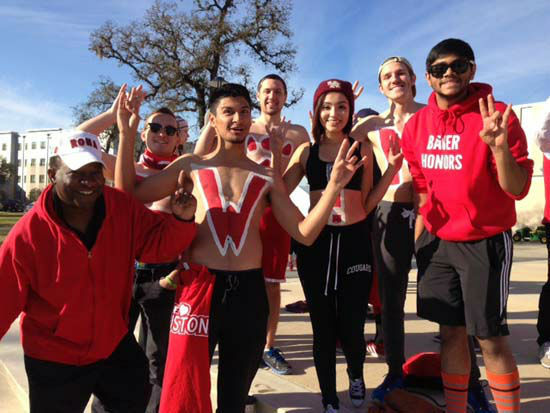 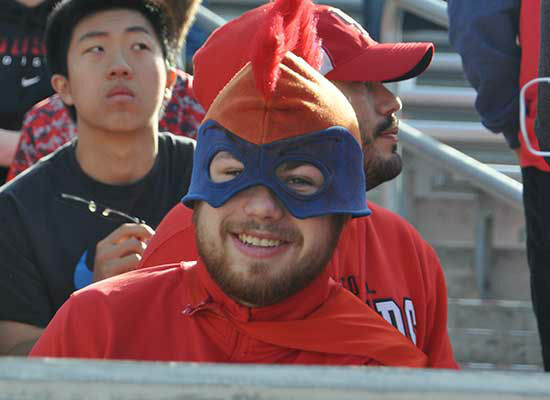 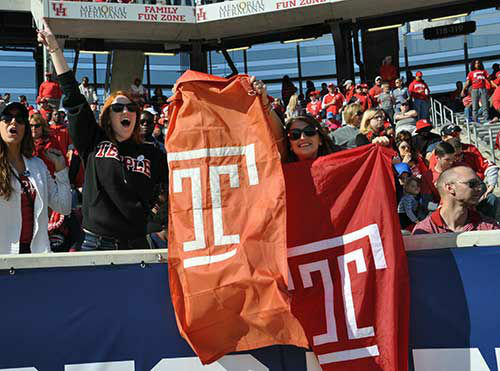 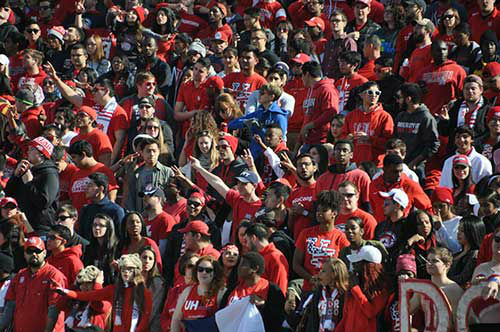 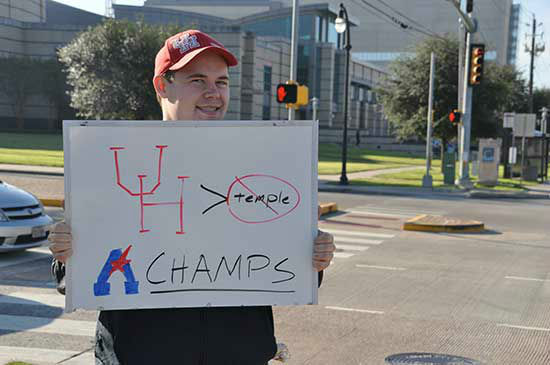 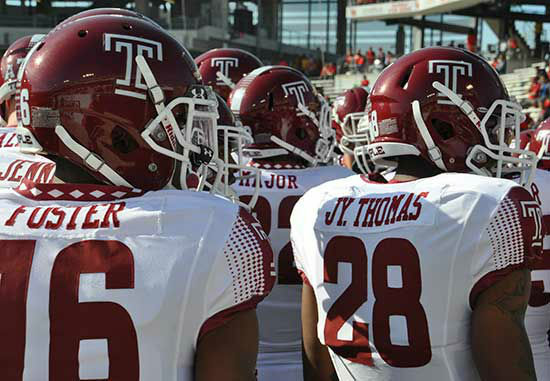 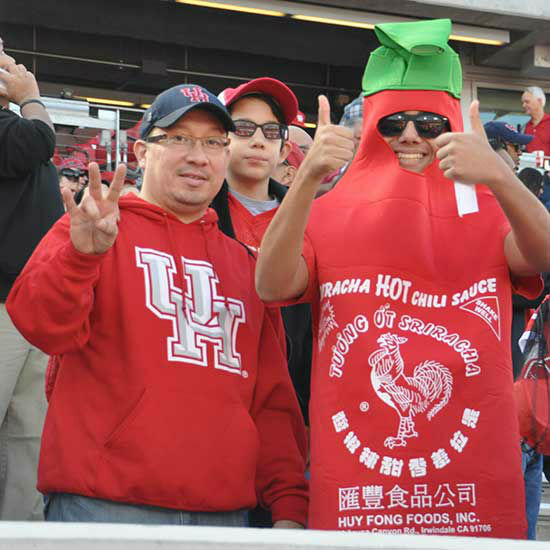 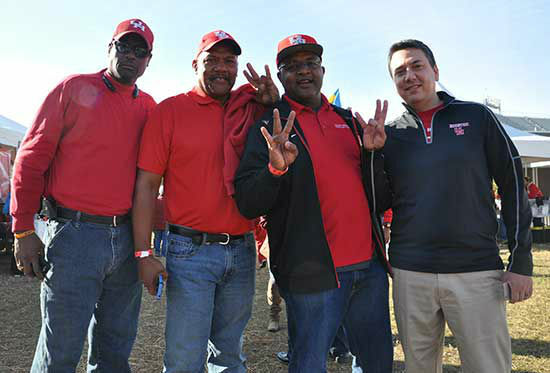 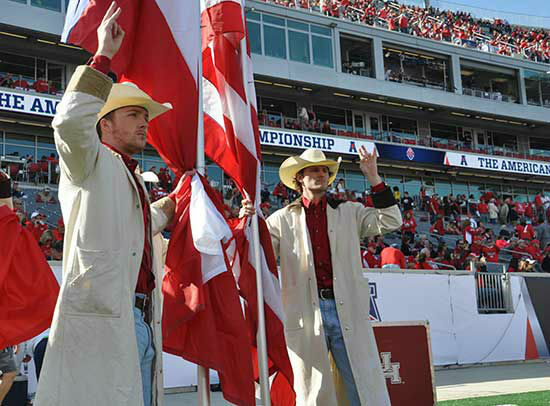 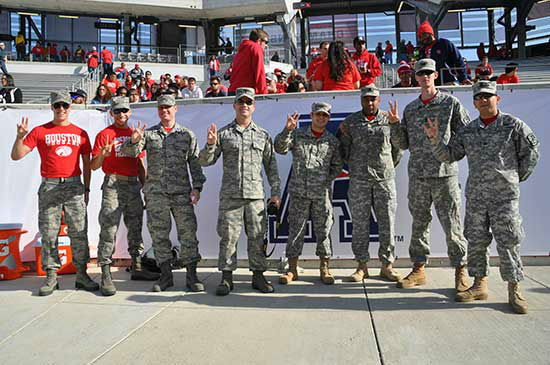 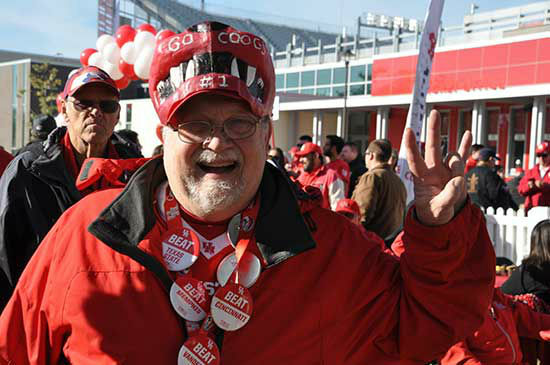 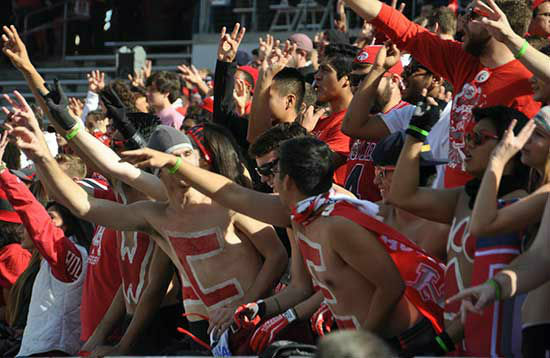 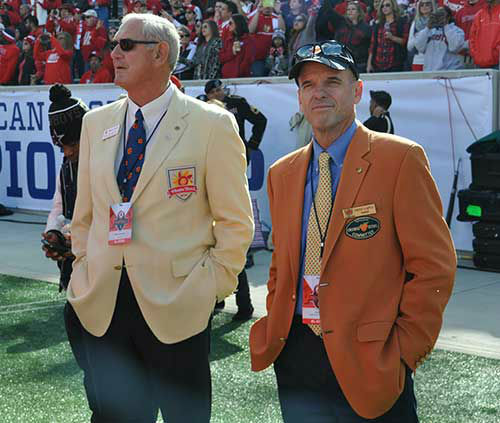 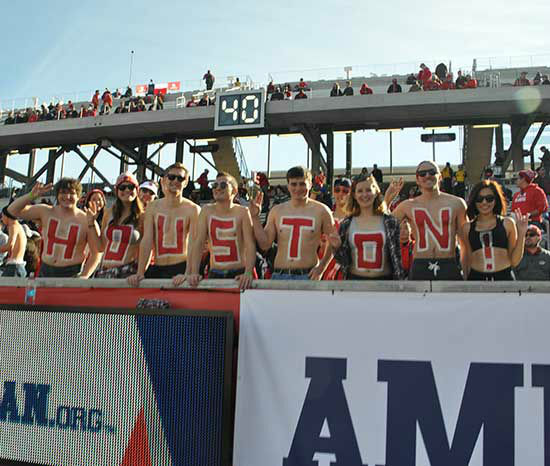 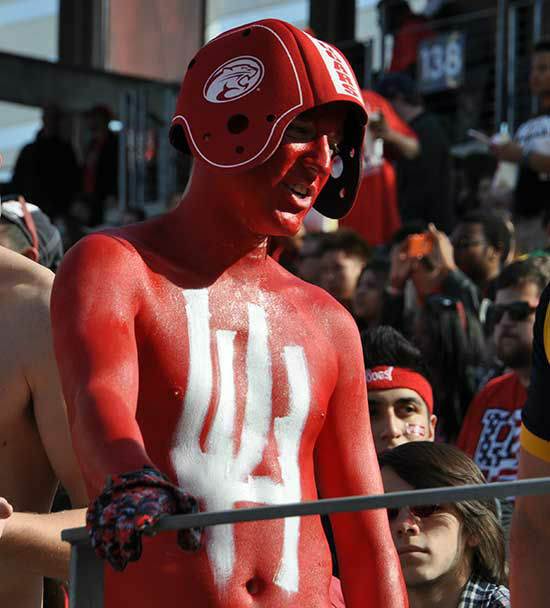 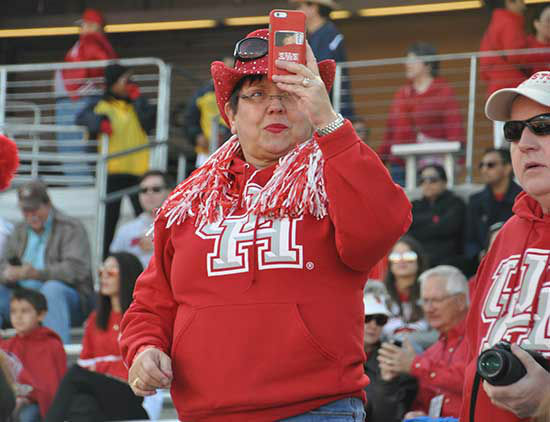 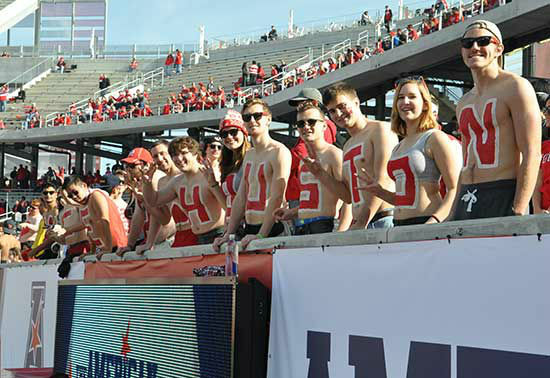 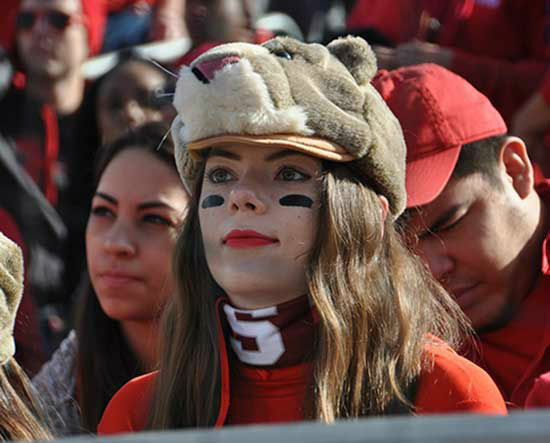 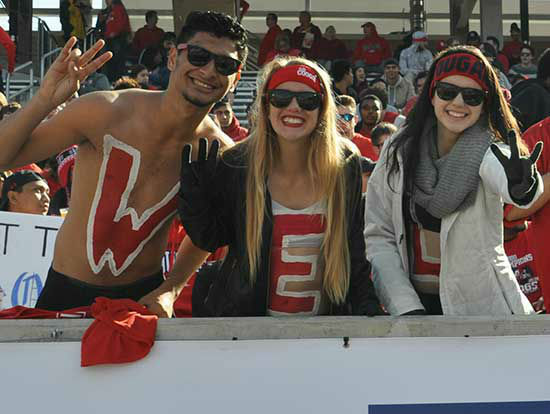 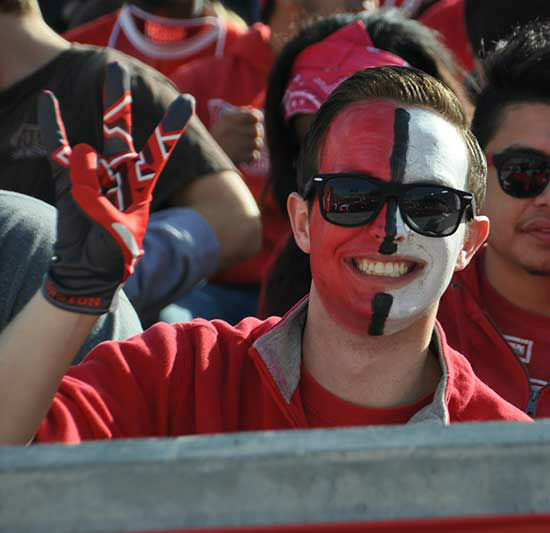 Fans were out in force on Saturday for the Temple-Houston AAC championship game. 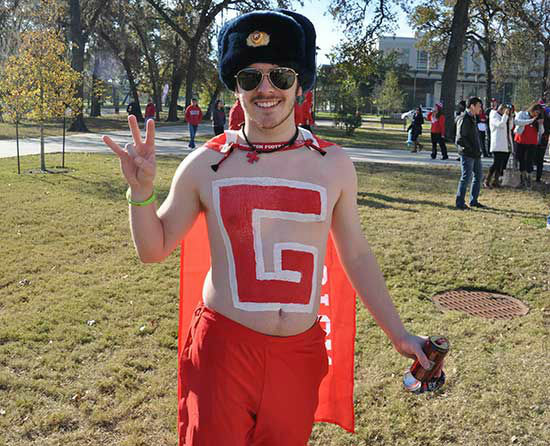 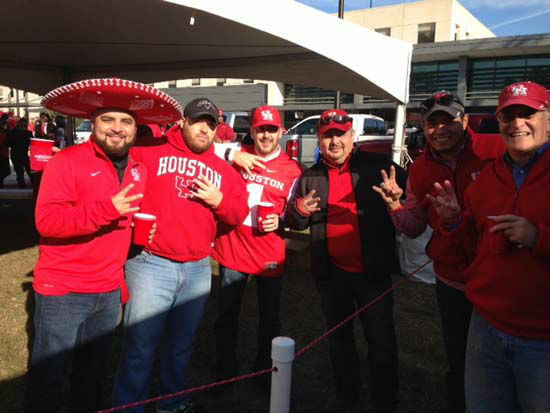 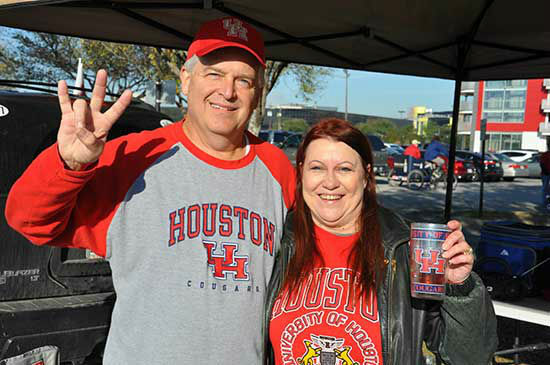 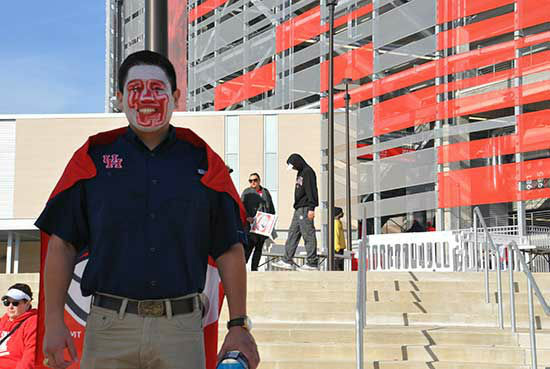 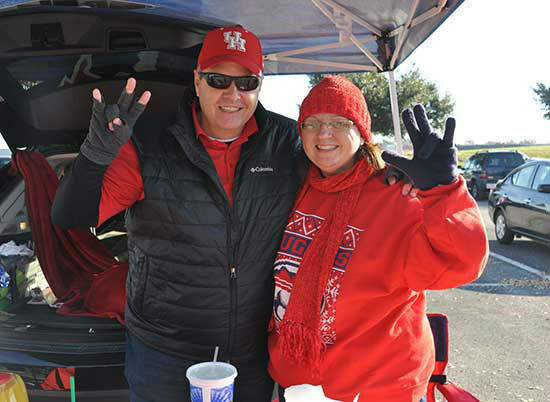 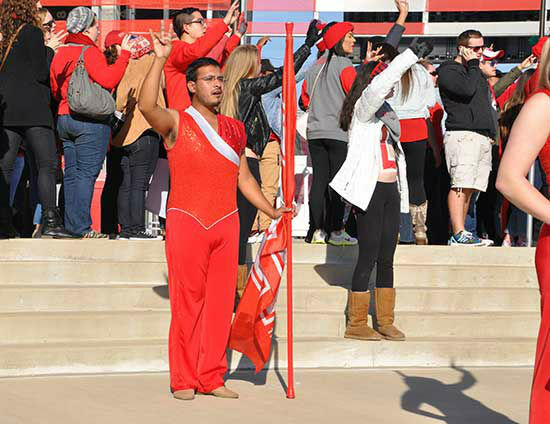 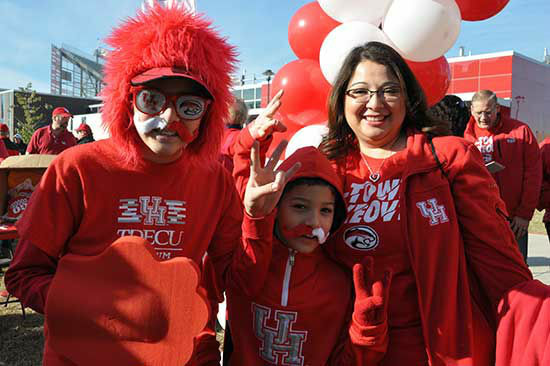 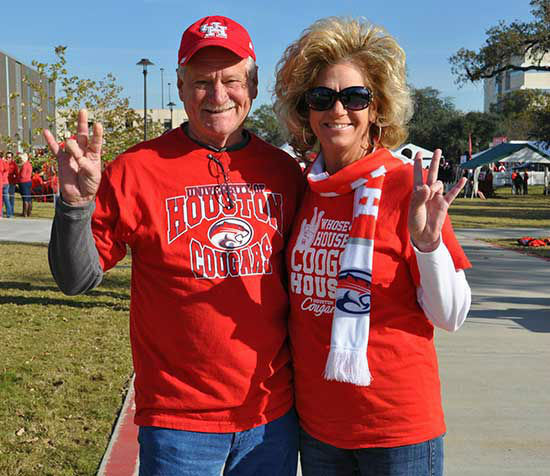 Send your fan pics to us at news@abc13.com. 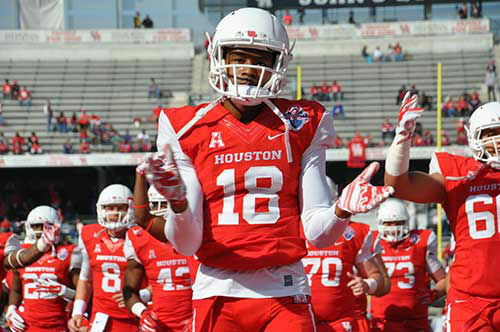 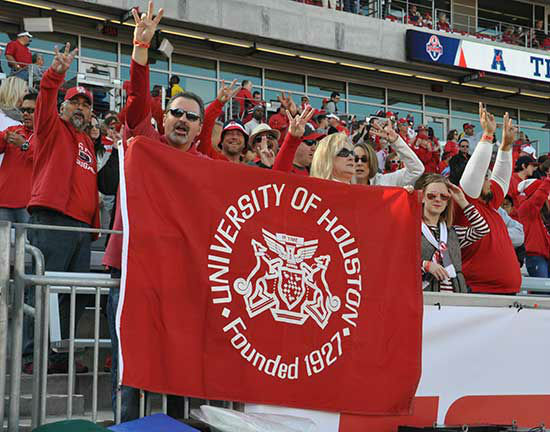 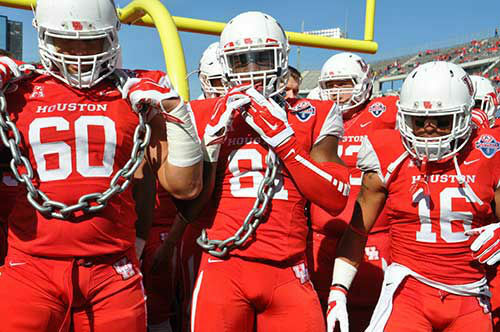 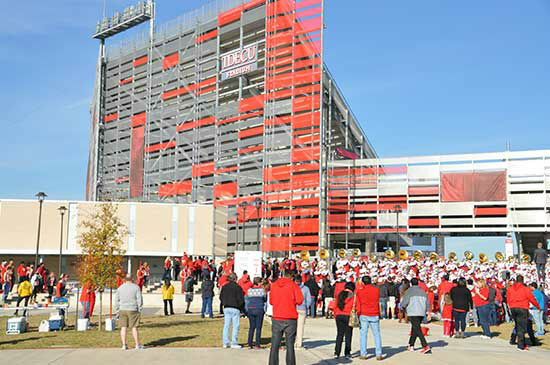 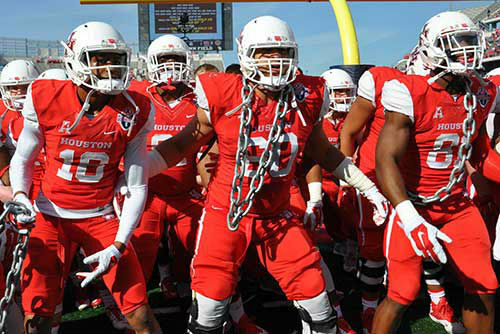 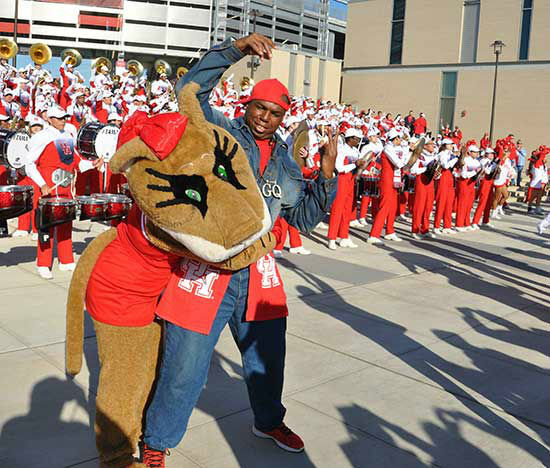 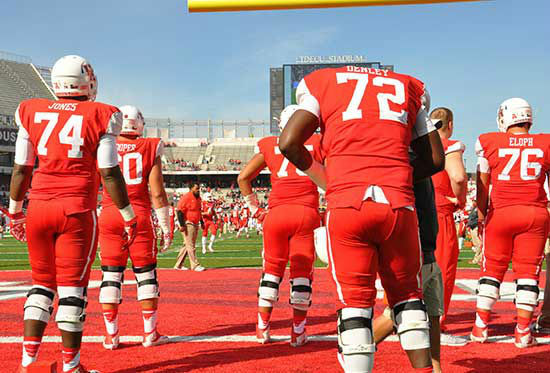 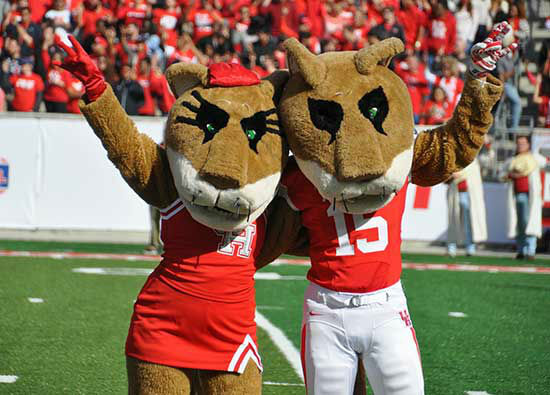 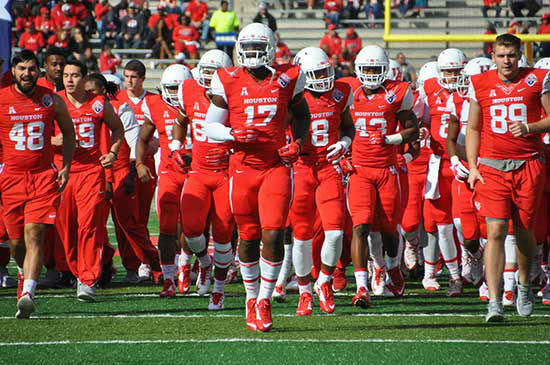 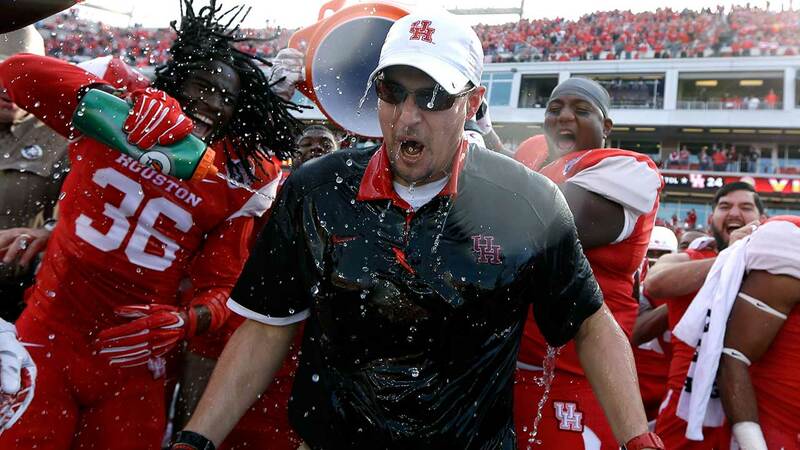 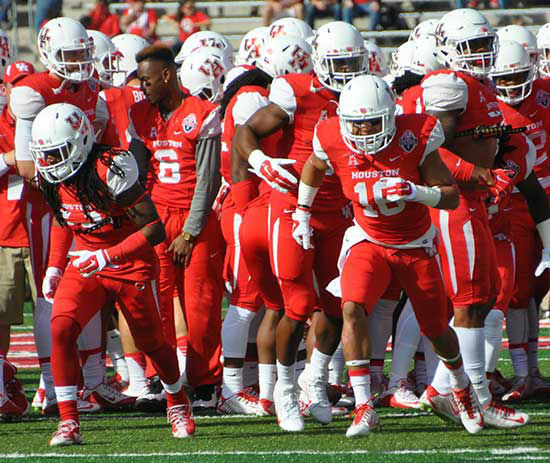 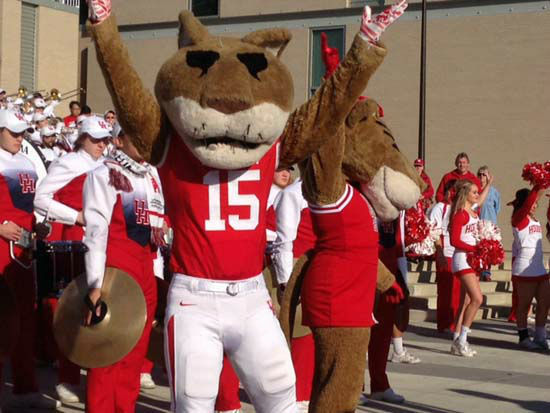 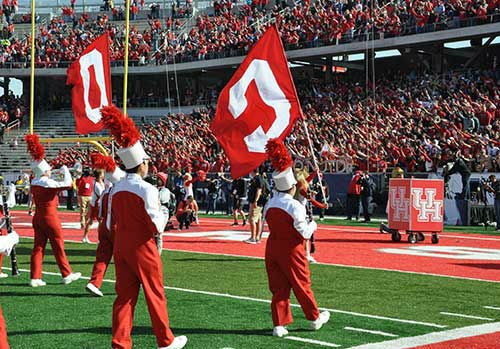 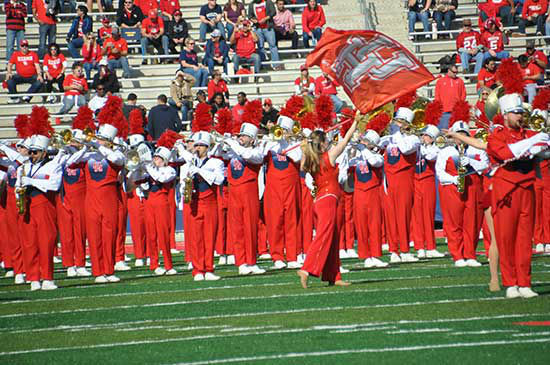 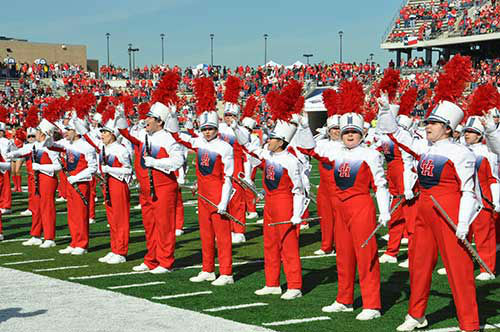 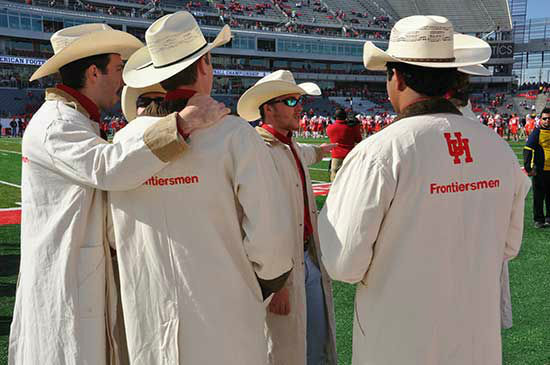 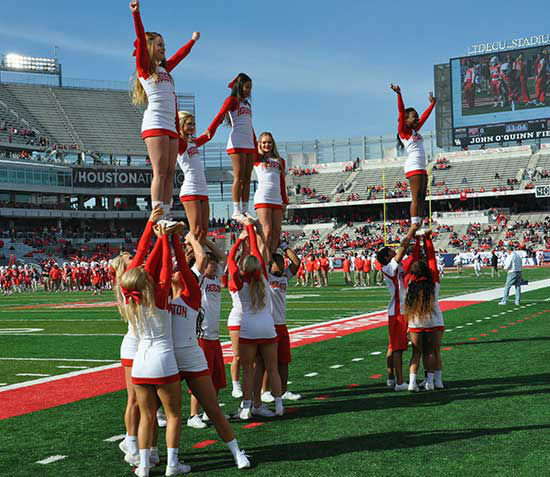 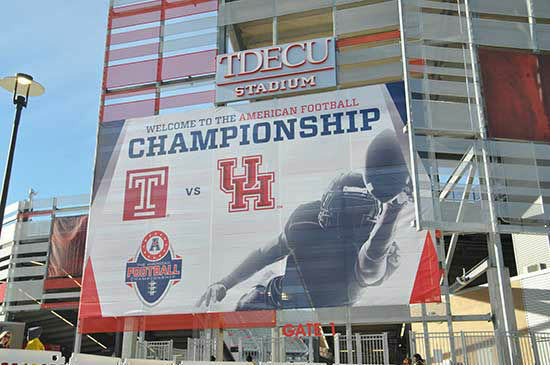 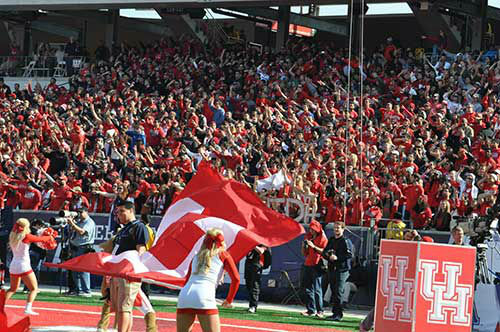 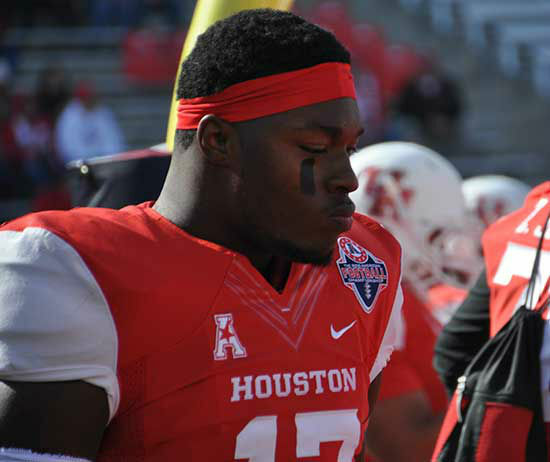 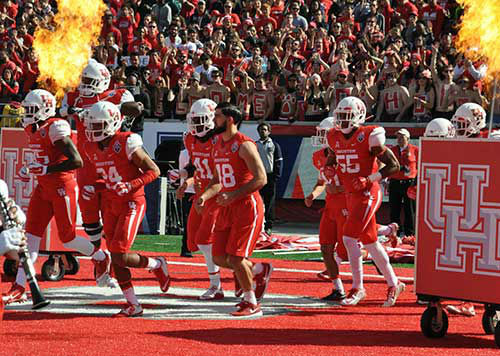 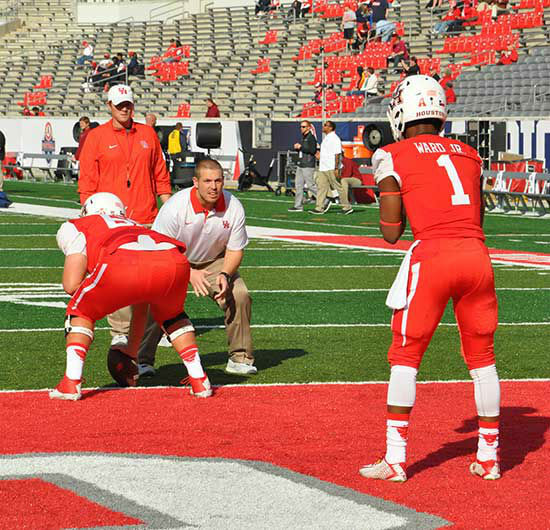 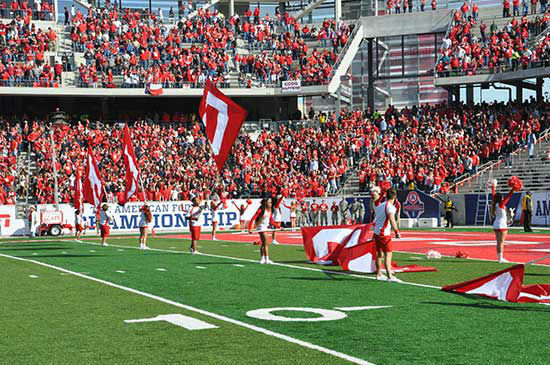 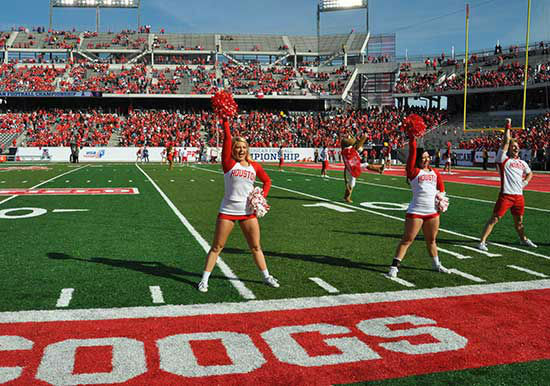 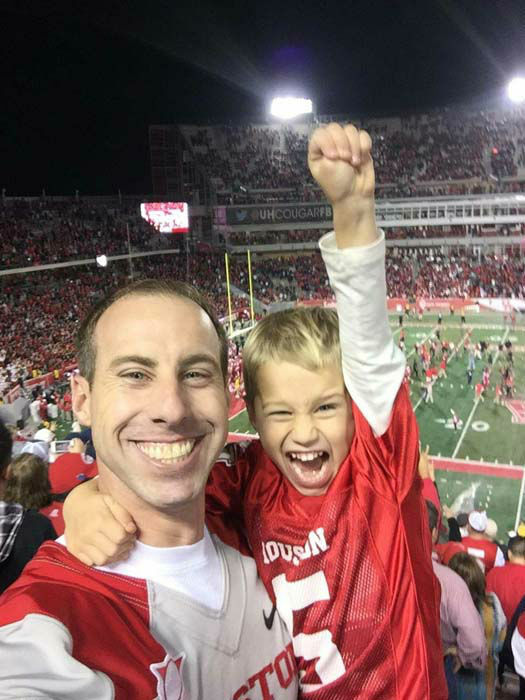 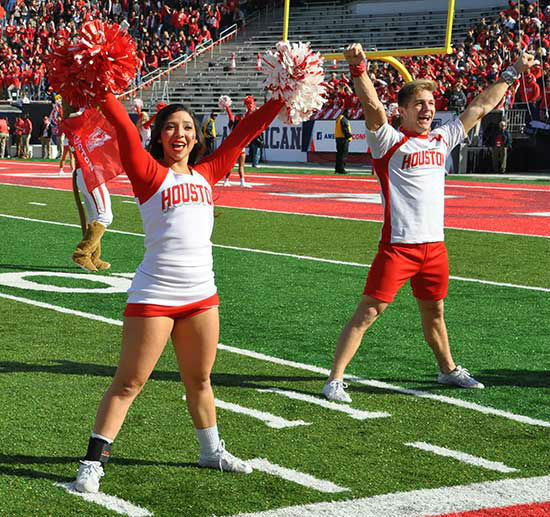 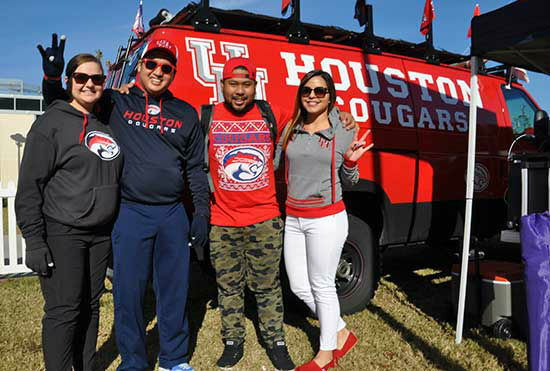 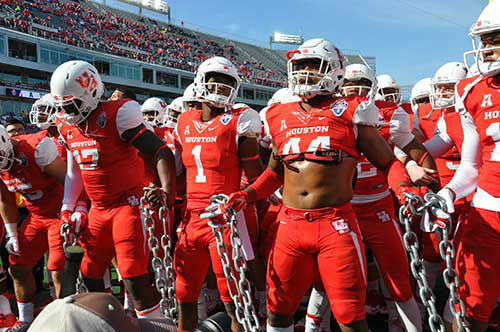 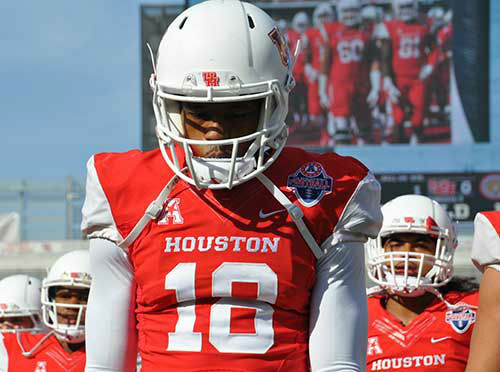 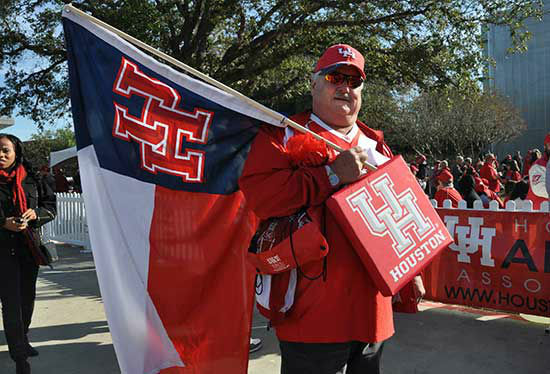 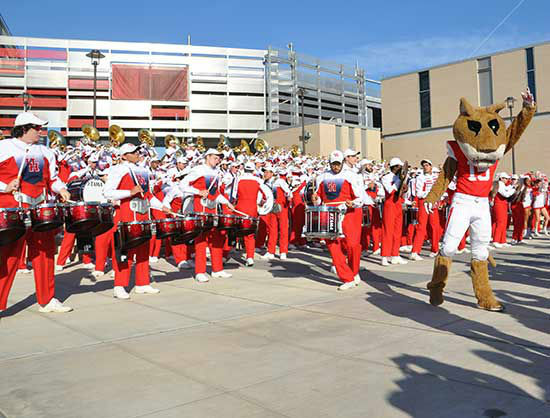 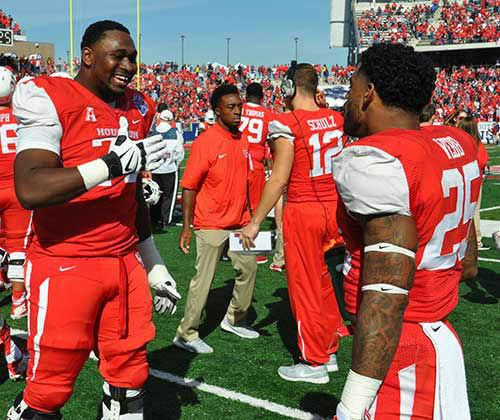 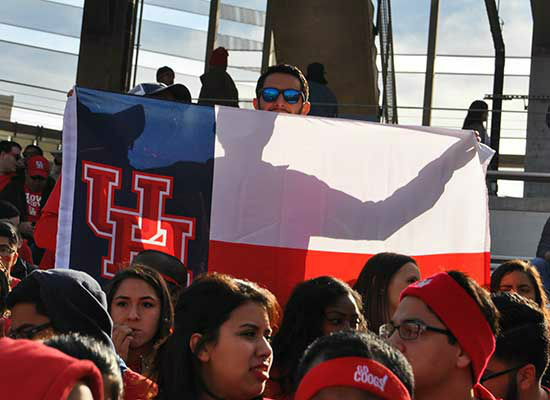 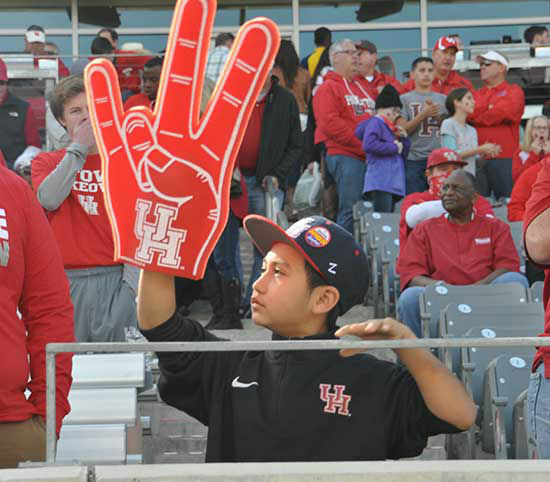 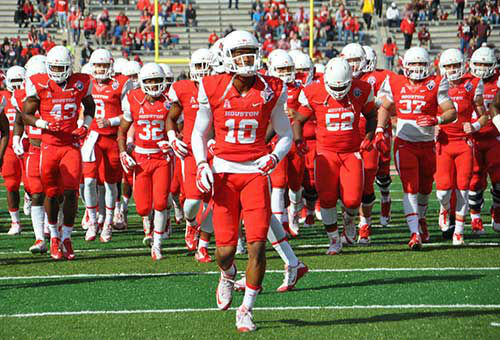 The Houston Cougars defeated Temple today at TDECU Stadium to claim the American Athletic Conference championship and are now likely headed to a New Years Six bowl game.